I like coffee. And maybe (said while squinting my eyes and making the universal pinching symbol for tiny) I am a little excessive about it. Just maybe. Regardless, I’ll bet you look at my coffee brewing collection and say I’ve got a little too much. Too many options. You probably have just 1 way, maybe 2, of brewing your coffee at home, and can’t imagine why a person in their right mind would need more. You may even say that my collection is a bit excessive. I can see why you’d say that. Because you don’t love coffee as much as I do. I love drinking it. Sipping it. Gulping it. Making it. 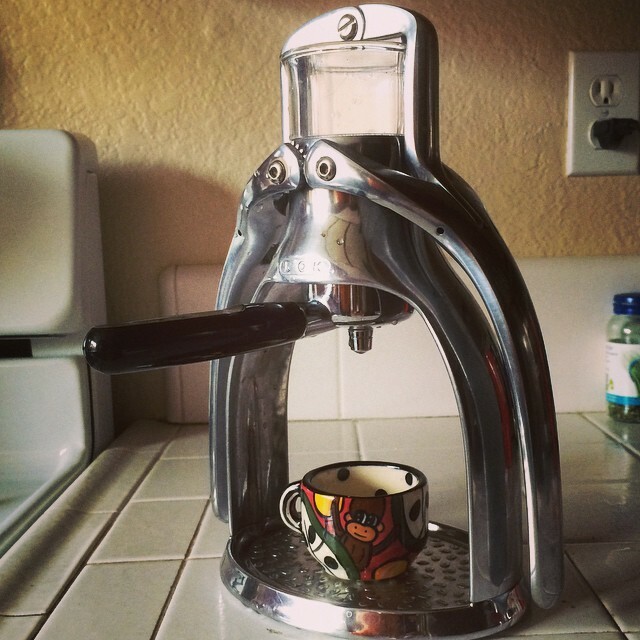 I love the art and science of making the *perfect* cup. And I especially love serving it to others. You may not appreciate my excessive approach, until you’ve had a cup from my house. I can guarantee you that it’ll be the best cup of coffee you’ve ever had. Ever. There are lots of things we see other people doing things that are excessive seem excessive and annoying to us, right? When people collect items we don’t care about, it seems odd to us. From comic books to cars. Baseball cards. Pokemon. Pogs (remember those??). Signatures from famous people. Action figures. Barbies. Buttons. Cameras. Typewriters. Fountain pens. And coffee equipment. It’s annoying to you. You may think, “Why would anyone need so many different ways to brew a cup of hot dirt?” But I assure you, I do. And if you enjoy coffee as much as I do, you will appreciate my collection. Grace: noun \ˈgrās\ Unearned favor from God. Grace is the same way. I need excessive amounts of it. I realize the gap between who I am and who God’s created me to be. I see the mistakes I have made and continue to make. And I need grace each and every morning. I need it by the bucketfuls. I need it so much that I preach and teach on it. I tweet it. I talk about it in conversation. I need it in every different form I can get. I get it and I give it. If you don’t feel like you need it, my obsession is strange. Which means I may be annoying to people. More often than not, it’s annoying to “church” people. People that “have life all figured out.” People that think it’s possible to have too much of a good thing. Sorry, folks, I’ll take all of the “good thing” I can get. Side note: I’m so thankful I’m not at a “churchy” church. My church is a place where it’s ok to be in process, ok to still be figuring things out. Ok to not be ok (but not ok to stay that way). It’s impossible to abuse grace. Because it’s meant to be applied when you’re at your worst and when you think you’re at your “best.” Even our “best” is filthy rags. (Isaiah 64:6) So even in my best year in my best season on the best hour of the best day…I still fall woefully short. I’m still in need of grace to cover me. When perfection is in demand, I’ll choose to let someone else live it. If you want the favor of the King, cast all of your eggs in the basket of grace. That’s where mine are. 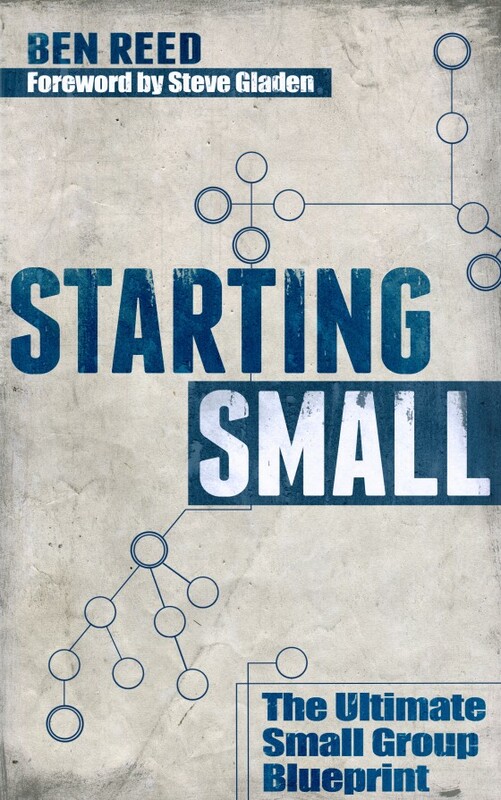 Author of 'Starting Small', small groups @Saddleback. Communications @SmallGrpNetwork. Coffee & CrossFit enthusiast.